Can't decide? 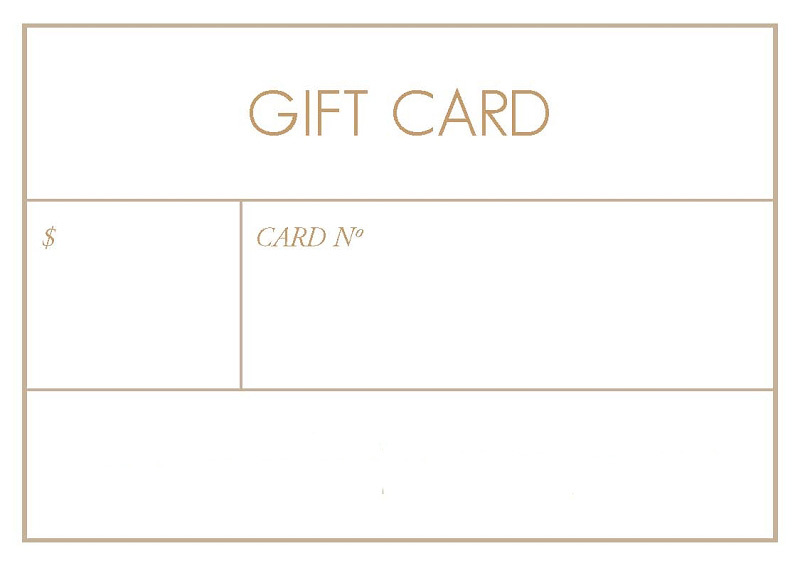 Let them choose for themselves with this HFS Collective Gift Card. Ethical + Sustainable. Made in USA.